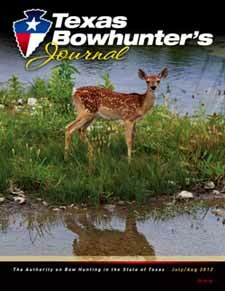 Texas Bowhunter's Journal was a great addition to the TexasBowhunter.com website, but unfortunately is no longer in print. 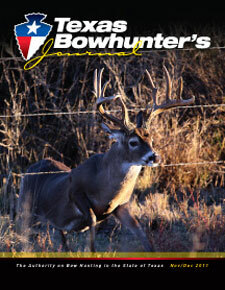 We do have a few remaining copies of each issue available. 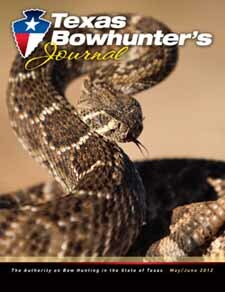 Once they are gone...they are gone forever. 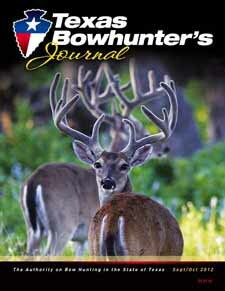 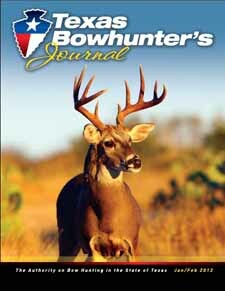 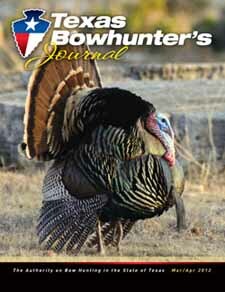 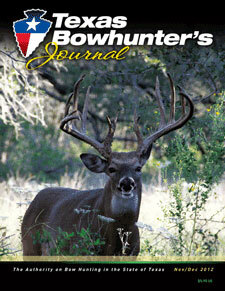 Don't miss out on these Collector's Issues of the Texas Bowhunter's Journal.